Home Tags Posts tagged with "Upper Dublin"
Over the last few days, there have been numerous players with career and game performances. As a result, today’s Stylax Stat leaders is a combination of performances from the weekend and Monday, May 7. A pair of players from ThunderRidge (Colo.) are among the 14 players in Thursday’s Stylax Stat Leader morning update. Players from Maryland, Pennsylvania, New York, Florida, Louisana, and North Carolina are also included. Nickey Solomon from Centennial (Ga.) continues to add to his impressive career after becoming the first player in Georgia history to reach 300 career assists. He also joined elite company nationally. 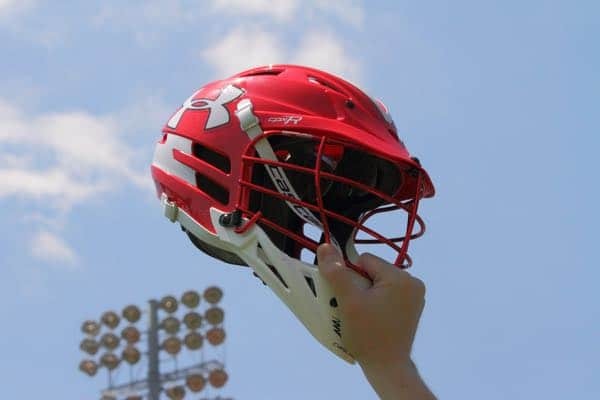 Also in today’s Stylax Stat Leaders update, players from Jupiter (Fla.), Grosse Pointe North (Mich.), University Detroit Jesuit (Mich.), Holy Ghost Prep (Pa.), Upper Dublin (Pa.), West Chester Rustin (Pa.) and Conestoga (Pa.) get mentioned.